A truly awesome guitar to play! I love the tone, feel and looks. to the feel and playability. 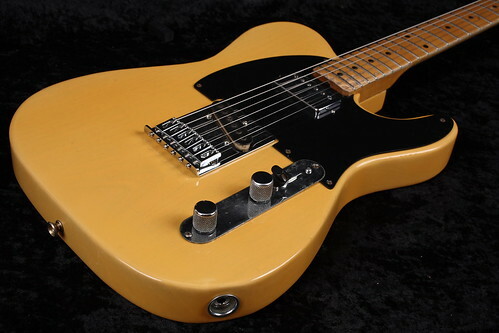 As for the the early 60's humbucker pickup united with the 66' tele pickup, what a great combo... sounds like a tele on steroids lush, deep with a warm brightness. Thank you Paul for making this happen.